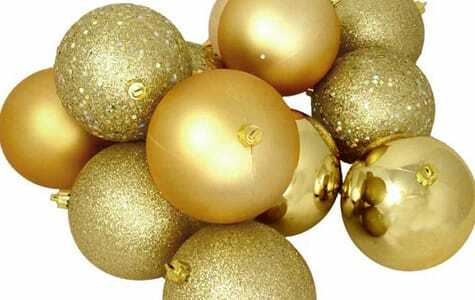 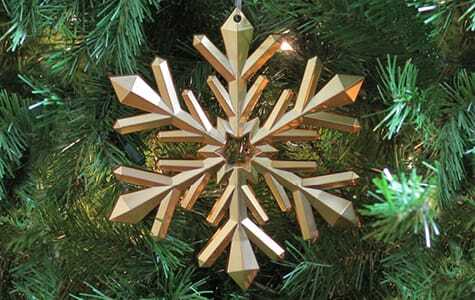 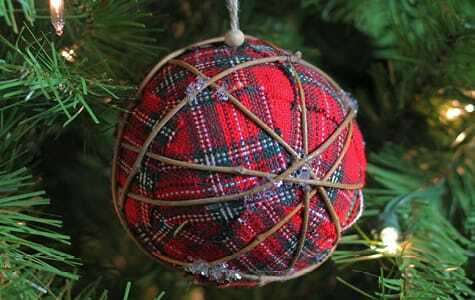 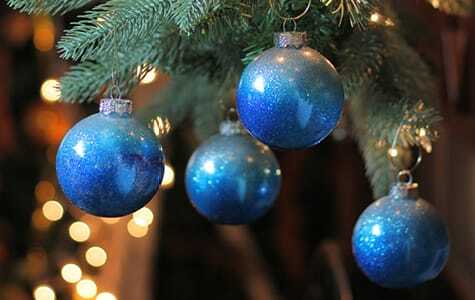 Christmas ornaments are one of the most common Christmas decorations used for the holidays. 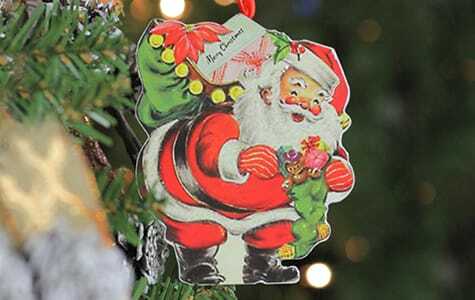 Whether they’re placed on the Christmas tree or in vases on the dining room table, you will always find them around during Christmas. 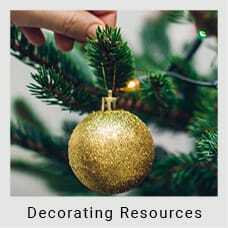 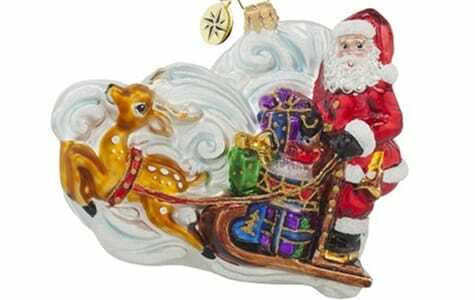 Different families like different styles of ornaments, and that’s why Christmas Central carries a huge inventory of beautiful Christmas ornaments. 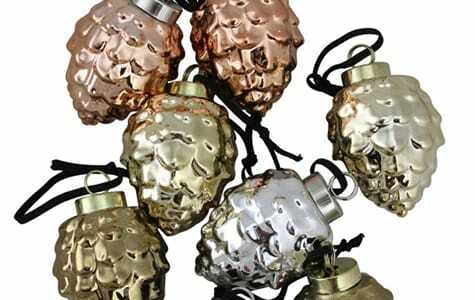 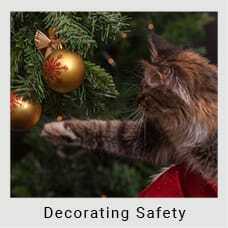 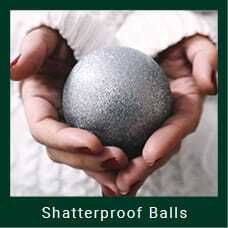 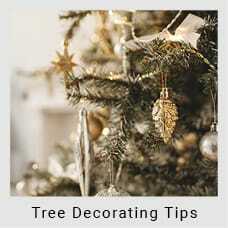 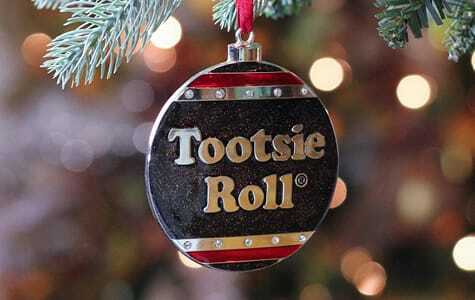 We want to help you add that personal touch and charm to your home during the holidays using Christmas ornaments. 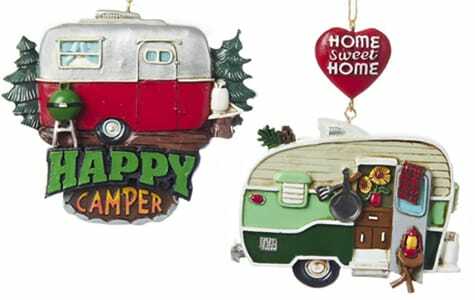 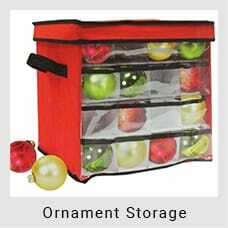 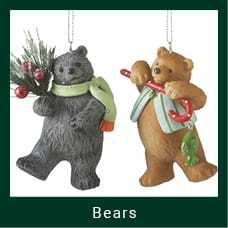 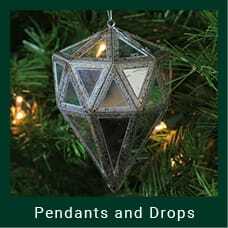 Our large selection of Christmas ornaments includes family-friendly shatterproof ornaments, traditional glass ornaments, and novelty items. 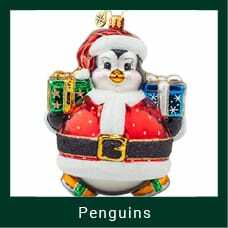 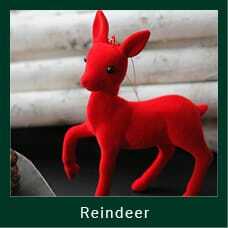 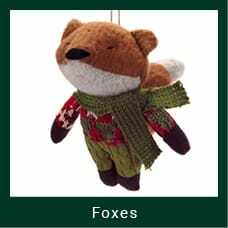 You will also find select branded ornaments as well. 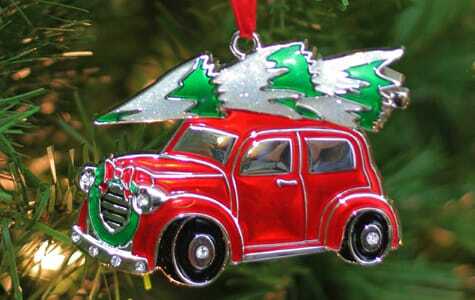 We also carry quality heirloom ornaments by Fontanini, Ne’Qwa, Christopher Radko, and Mark Roberts. 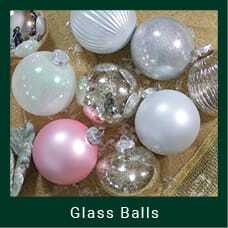 With a wide variety of Christmas ornaments, we know that you’ll be able to find the one you’re looking for. 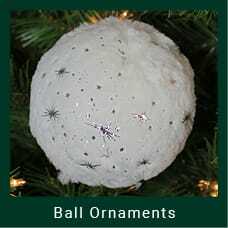 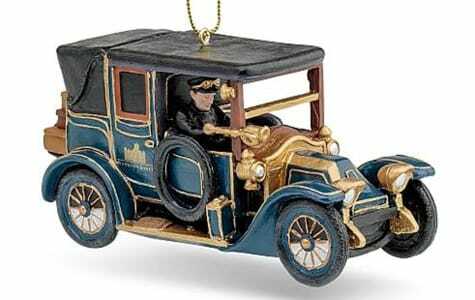 Start browsing our large collection of ornaments now!